Carles Ribas participates from today until Sunday at the annual meeting of the AEPJ in Luxembourg. 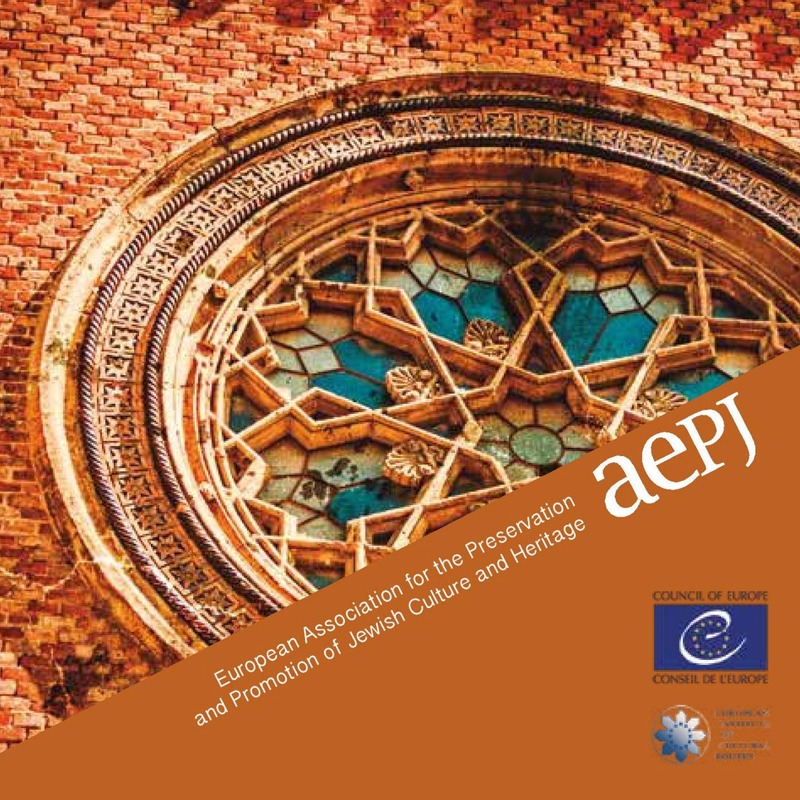 A meeting with the national coordinators of the European countries participating in the European Day of Jewish Culture will also take place on Sunday. The EDJC has become an important event and this year will be celebrated on September 3rd.